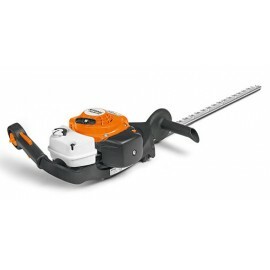 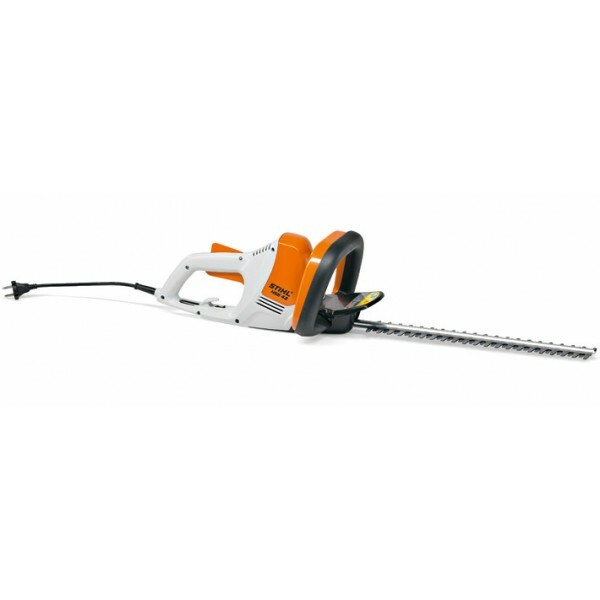 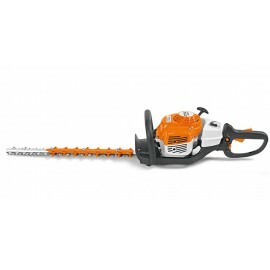 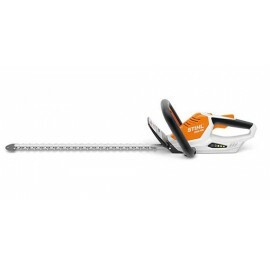 CORTASETOS ELECTRICO STIHL HSE 42 420 W 45 Cm. 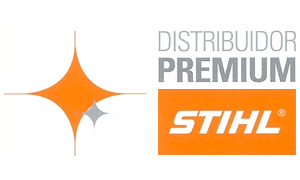 CORTASETOS ELECTRICO STIHL HSE 81 650 W 70 Cm. 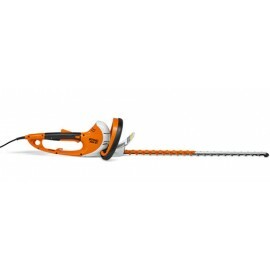 CORTASETOS Y CIZALLA STIHL HSA 25 DE ACUMULADOR 17 Cms. 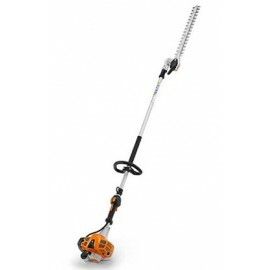 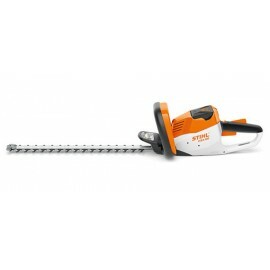 CORTASETOS ELECTRICO STIHL HSE 71 600 W 60 Cm.